Embossed Shower Curtains Just $7.99! Down From $34.99! PLUS FREE Shipping! You are here: Home / Instagram / Embossed Shower Curtains Just $7.99! Down From $34.99! PLUS FREE Shipping! Go to Tanga and grab this awesome deal! Beautify your home with Luxury Embossed Shower Curtains which is on sale for just $7.99 down from $34.99 PLUS FREE shipping! What more can you ask for? Grab yours now! 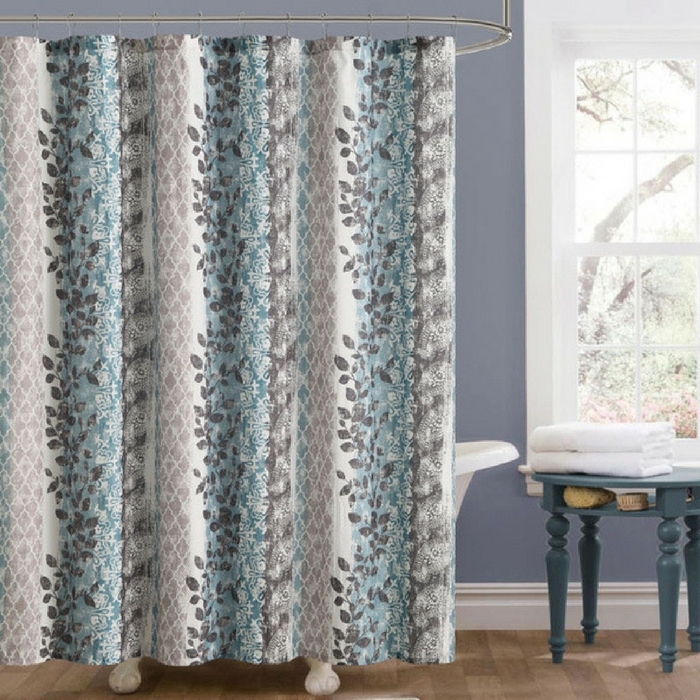 Brighten up the room with this vibrant and modernly beautiful embossed shower curtain.